Are you looking to buy, sell, trade, or upgrade your collection? 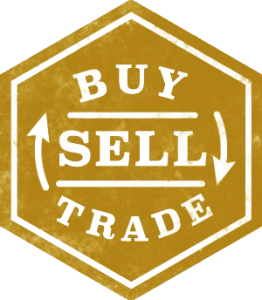 This page is for listing items for private sales or trade by paid members. Only members with paid up to date subscriptions may post items for trade or sale or post links. In order to list any items, please send a photo and description, along with contact information. Once your item(s) are approved, they will be posted on this page. These items are not from the association and the CNA does not receive any benefit made by private listings. This is merely an added benefit for paid members.